That Asian Kid will be published by Troika as a B-format paperback this August. 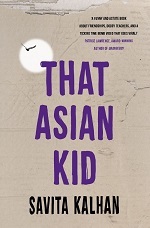 According to Troika: 'This is a young adult story exploring the differences between a contemporary Asian teenager’s upbringing and education compared to that of his parents. Unlike them, Jeevan doesn’t have to deal with the difficulty of being the only Asian kid in his school but keeping your head under the radar is no longer the only way to get on, and Jeevan has to jeopardise all the advantages his parents have given him in order to stand up for what’s right. 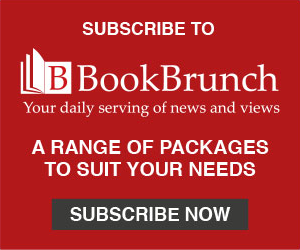 'Despite his hard work and brains, Jeevan, the fifteen-year-old protagonist of That Asian Kid, is doing badly in his GCSE English Literature class. His teacher, Mrs Greaves, dislikes him intensely and Jeevan is convinced that he is the victim of racial prejudice. Can he stand up for what’s right? Troika published The Girl in the Broken Mirror in May last year and Kalhan went on to be nominated for a Carnegie Medal.